Park Views! 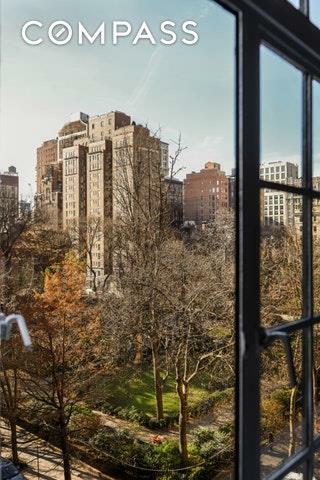 Key to Gramercy Park! 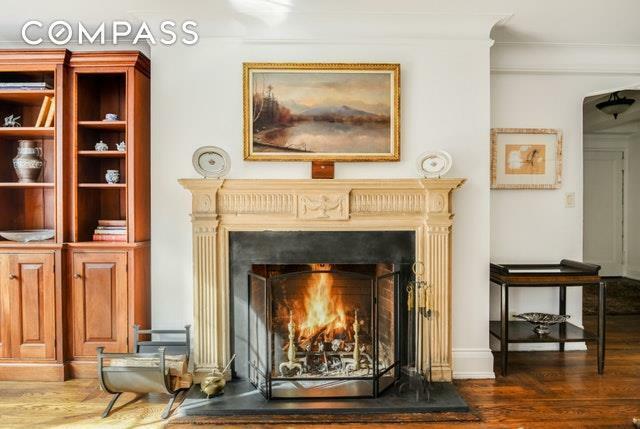 Working fireplace!Live on Gramercy Park in a lovely, bright, 2 bedroom, 2 bath apartment with a working fireplace located in a white glove pre-war building.Both the living room and the master bedroom have original casement windows with park views. 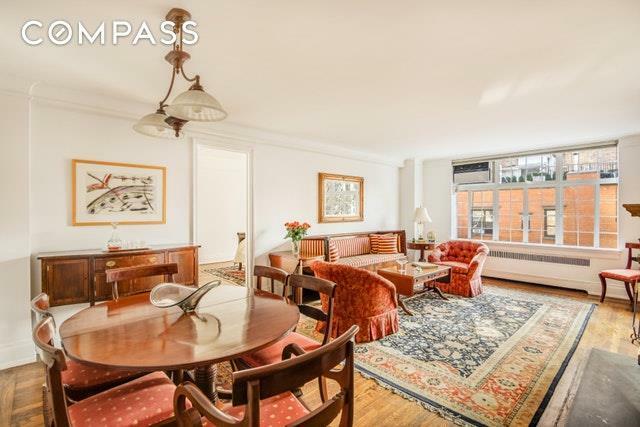 The gracious entry room leads to a spacious living room.This charming home with pre-war details has high beamed ceilings, archways, hard wood floors and an abundance of closet space. The master bedroom and second bedroom have en-suite bathrooms. The newly renovated windowed kitchen features fine cabinets, marble countertops, Viking four burner range and microwave, stainless steel refrigerator and stainless steel Bosch dishwasher.This wonderful full-service building provides you with a coveted key to Gramercy Park, the only private park in Manhattan, and has a beautiful roof deck. It was built by architects Schwartz and Gross in Neo-Gothic style and has 24 hour attended elevator service, a live-in Super and an accommodating building staff who provide hand delivered mail and package service.Convenient to transportation, Farmers Market, Union Square, Madison Square Park and all the best downtown restaurants, shopping and night life. Pet allowed. Sorry, no pied a terres. 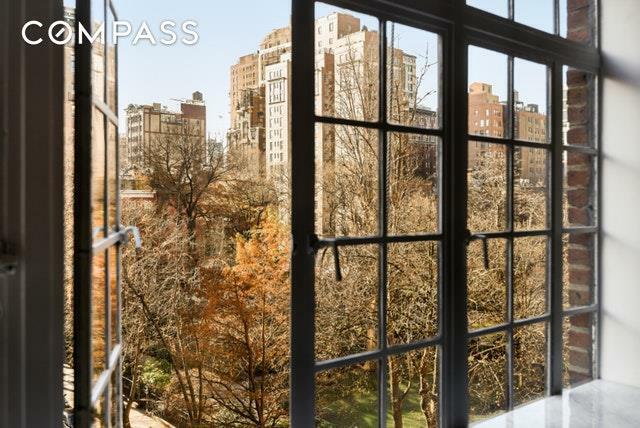 Listing courtesy of Lynne C Lerner of Compass.